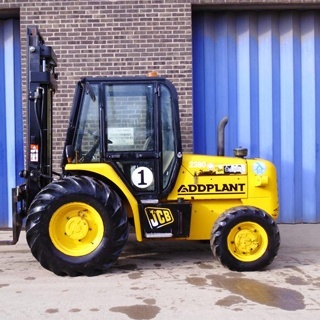 Addplant has a wide range of plant and machinery that will ensure any construction company, civil engineering company or house building company has the equipment they need to get the job done. 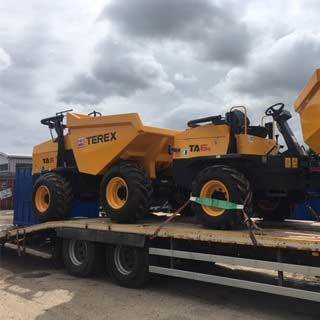 We have grown over the years, using our experience and knowledge to become one of the leading providers of plant hire in York. Successfully building our business on our core values; honesty, quality, and above all else, safety. We have an extensive range of plant equipment within our fleet including Excavators, Telehandlers, Rollers, Dumpers and more. All suitable for builders, landscapers, road builders, farms, gardeners, local authorities and the construction industry. Find out more by calling today to see how Addplant can help you with your plant requirements. All of our plant equipment is environmentally friendly and meets industry standards when it comes to low emissions. We work with some great clients on many different projects, from major multi-scale projects to small one-off jobs – we can help supply the right equipment, at the right time, at the right price – making sure your project is successful and runs smoothly from start to finish. At Addplant we’ve helped with projects and workloads such as regenerations, landscaping, motorway and pipe construction, demolition, screening, and crushing. used for back gardens and driveways to multi-house developments, Addplant has an excavator for any job. From 0.75t to 8t excavators – dig deeper with Addplant. If your site is tight for space our forklifts for hire are great for moving materials around the site, quickly, efficiently and safely. From landscaping to excavation, Addplant has a number of dumpers in a range of sizes and price ranges. From 1t to gt in straight tips or swivel options – were on hand to provide you with a range of solutions. 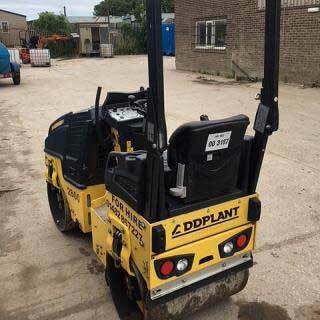 We can help support you with tarmacking or rolling stone or grass – with rollers available to hire, at Addplant we make light work of even the biggest job! We’ve been operating plant and equipment services since 1934, continually striving for improvement in the services that we offer and continuing to this day to go above and beyond for our customers, providing the best plant equipment matched with the most experienced plant team in York. 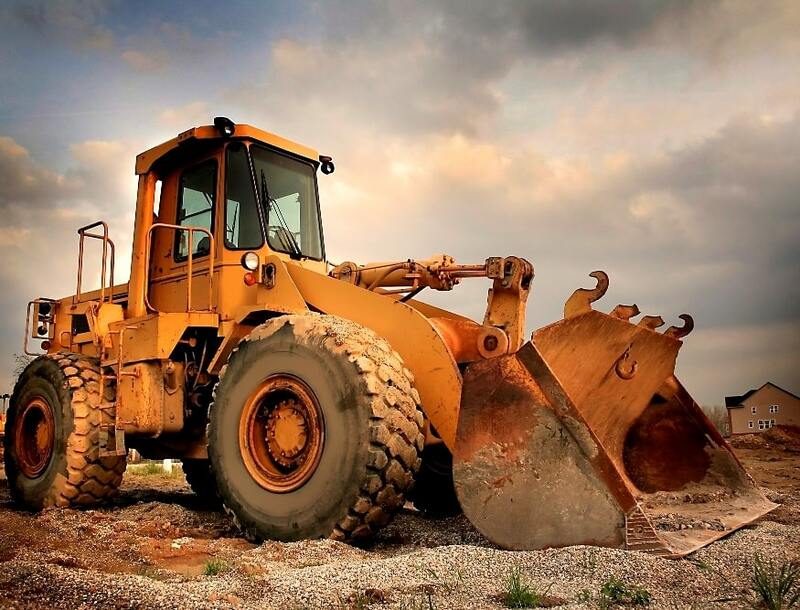 Whether your project is big or small, we have the equipment and the machinery to meet all your needs. What’s more, all of our equipment is guaranteed, regularly inspected and maintained, we don’t operate old and outdated machinery, and we certainly don’t expect our customers to either. our team are true professionals in the service and work we do. Experienced and fully qualified, the team at Addplant are committed to offering the highest quality customer service around. Providing unparalleled support, we focus on quick answers (but the right ones for you), and rapid repairs (we know your time is money). Dedicated and in the know when it comes to the best machinery, Addplant can help you with the safe preparation, the heavy loading and the efficient transportation of your cargo. Our flexibility means we can guarantee you very best in time delivery and customer scheduled collection. At Addplant we only offer state of the art equipment. Equipment that is reliable and above all safe. You can trust us, that once we purchase a piece of equipment, we look after it! Whatever your need, we’ve got your plant hire solution covered. 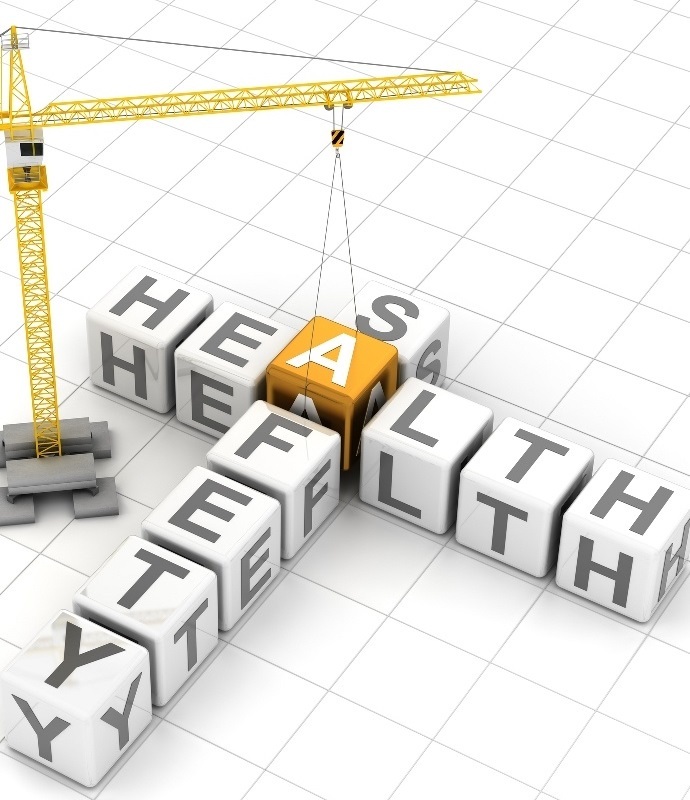 Health and safety and regulations on the use of machinery, play a big part in the hiring process of large equipment. Personal Protective Equipment (PPE) – is essential when it comes to site work. PPE equipment helps to protect workers from known hazards in the workplace and includes items such as safety helmets, gloves, eye protection, high-visibility clothing, safety footwear, safety harnesses and more. Lighting – making suitable and sufficient assessments when on site for the need of light. Working on what conditions are appropriate and make sure you have the light needed to carry out the job safely and effectively. Training – making sure that your team is thoroughly trained and provided with proper instruction on how to use particular equipment appropriately and safely is vital. Environment – recognising the environment around you and your impact on it. Making sure that you’re acting environmentally responsible and abiding by your company’s corporate social responsibility. 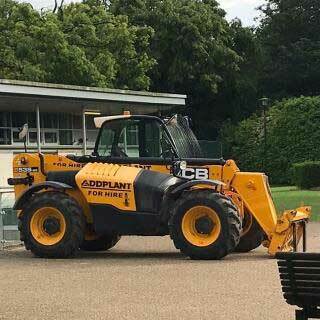 Looking for plant hire in York? Look no further than a company who has an outstanding reputation when it comes to the equipment provided and the highest level of customer service on offer. A Yorkshire based company since 1934, our primary focus has always been plant hire. We have diversified into other areas over the years (portable toilets and site accommodation) remaining the best one-stop shop for our construction clients. 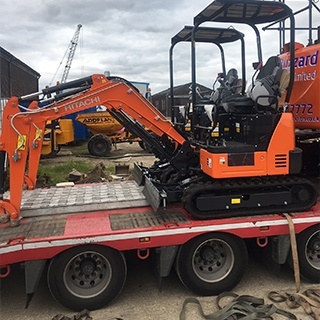 Offering our services throughout Yorkshire and Northern Lincolnshire, if you’re looking for plant hire, call the experts. Speak with our team about your requirements, get a quote, get the right equipment and get your project done!